Good afternoon everyone, hope you're all having a great weekend. Let me know if you have any suggestions or spot any broken links! 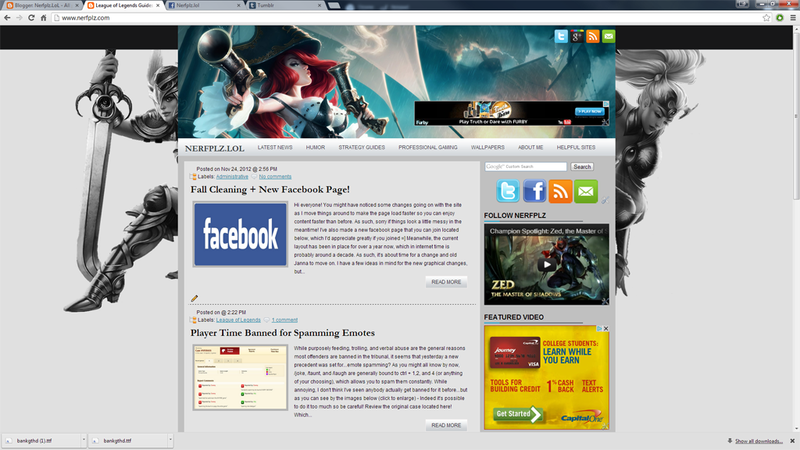 Check out some screenshots of the previous versions of Nerfplz as well! 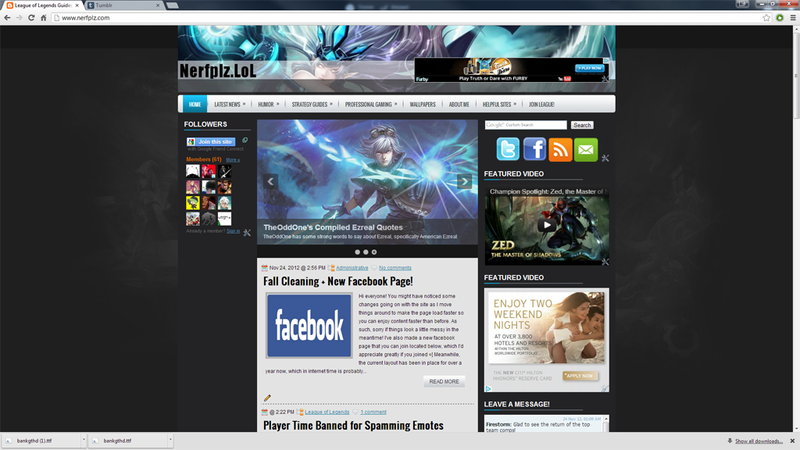 What do you think of the new layout? Comment below! It's a real challenge to keep it up, against some other sites with info related like reddit beeing updated so much quicker. Theres something about the layout that I really don't like. I don't know what it is. Perhaps I'm just too used to the old one. I think i's just too large and undefined, if that makes sense to you. It changes based on your window size. What's your resolution? I'll be adjusting it bit by bit, and I do agree that the text may be spaced too far apart at the moment. Thanks for the feedback! Same here. Doesn't look like the picture at all. Would you mind sending a screenshot? We're a bit limited in screen resolutions here, so I'm not sure how it looks on everyone else's computers. I use Firefox 25.0.1, but I opened it in IE and it looks the same to me. Resolution I'm using is 1280x1024. I see, that's actually supposed to be the tablet layout. Let me adjust some settings. Awesome, yeah I need to remember to design for all resolutions...Also, need to figure out how to adjust the layout based on whether the user has adblock on rofl. Thanks! 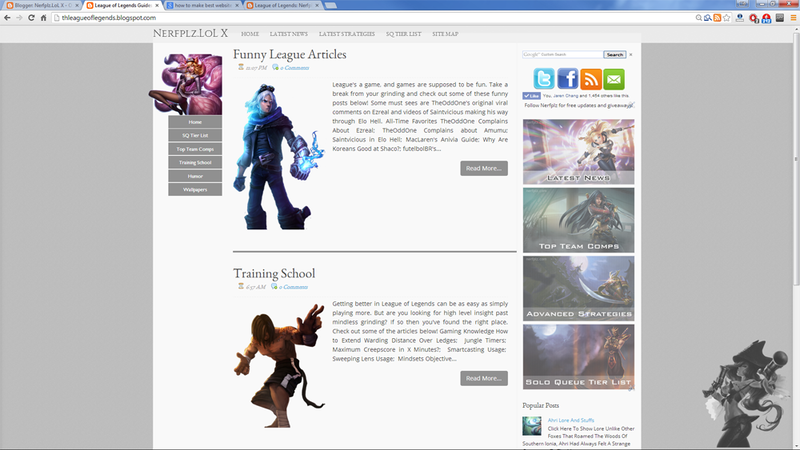 Took a couple tweaks as you can see below, but I think it's in a working state now.